This topic contains 4 replies, has 4 voices, and was last updated by wreck500 2 months, 1 week ago. Just purchased a new Vintage Jumbo from Maple Street Guitars in Atlanta, and loving it. I think it is a “stock” model with Sitka top and Mahogany back and sides, but such a beautiful guitar. 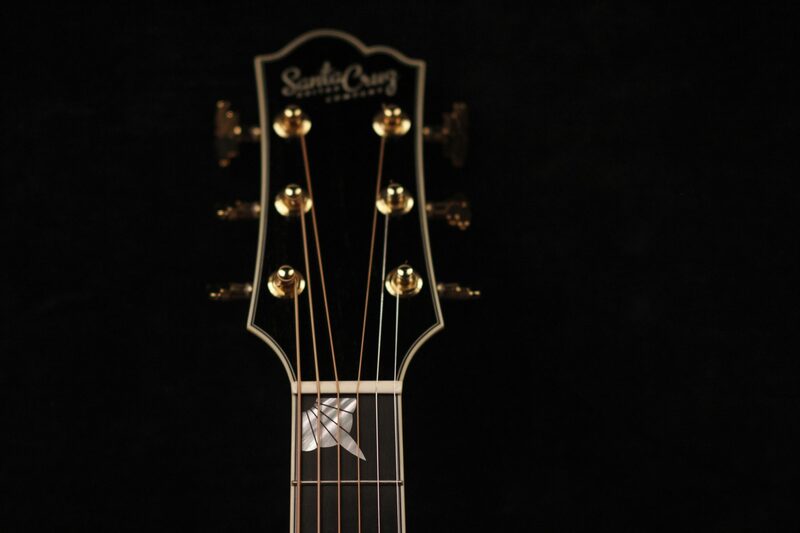 I’ve been a Martin guy my whole guitar playing life and still am, but I really, really like this SC guitar. Such a great playing and sounding guitar. Any other VJ owners out there have any thoughts to share about this model? Greetings and Welcome Terry! Congrats on your VJ, great guitar and a great group here! Welcome Terry and congratulations on your new guitar. I expect you’ll really enjoy it. If you feel adventurous, post a couple of pictures. We all love eye candy. I’ve often said that if I could only play 10 songs, 7 would sound good on my Bourgeois, 8 would sound good on my Collings, but….. all 10 would sound great on my 2001 VJ. Warmest, sweetest guitar I’ve ever owned. lifetime guitar. SCGC VJ, Collings CJmhAsssb, Bourgeois 00, Eastman E20OM-TC & El Rey4 archtop, bottleneck reso. Thanks for the warm welcome! Really enjoying the guitar, and it is a pleasure to play with a great setup. Maple Street goes above and beyond. I have done business with them for years. I’m finding the VJ to be a great all-rounder for what I play, a mix of bluegrass, acoustic rock, strum, flatpick and fingerpick. I think I did good!